Planning your next trip to South Australia? 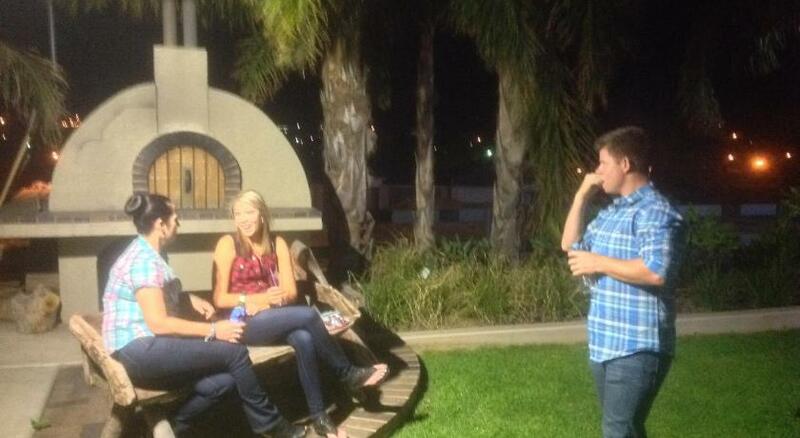 Whyalla is the ultimate area to stay and this motel will give you the perfect place to stay. 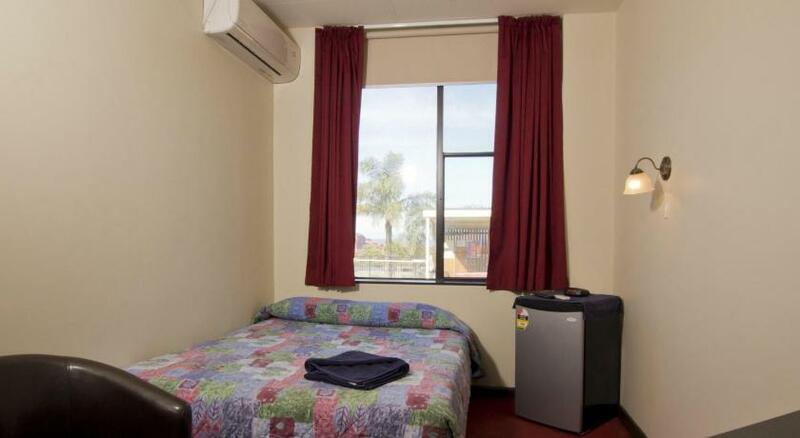 Mirambeena Motel is reasonable accommodation that is the finest for your accommodation needs. 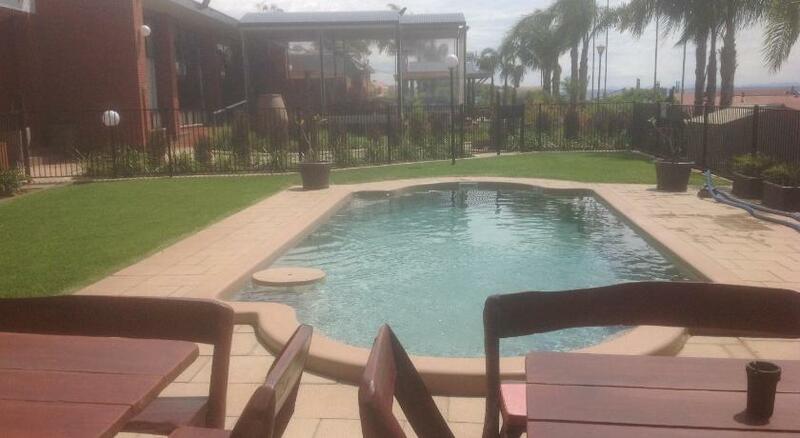 Showcasing an outdoor pool, barbecue facilities and sun terrace, Mirambeena Motel is located in Whyalla in the region of South Australia, just 27 miles from Port Pirie. There is a game room on site and guests can enjoy the on-site bar. Free WiFi is available and complimentary private parking is available on site. Each room comes with a flat-screen Television. Certain rooms have a sitting area for your convenience. The rooms are fitted with a Television and a shared or private restroom. There is complimentary shuttle service at the property. 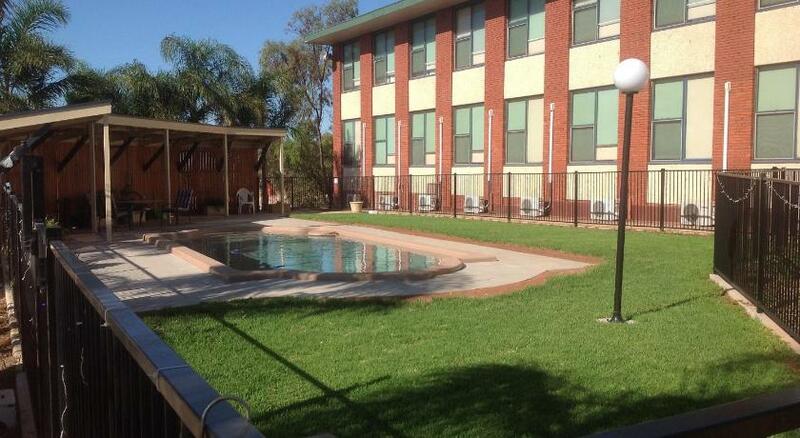 This motel has water sports facilities and car rental is available. You can play ping-pong at the motel. This property has been online since Jun 16, 2015.